At the risk of making you feel itchy, a must-know for B.C. hikers. Ticks. A little bug with a potentially devastating bite! 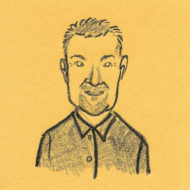 “If you’re an entomologist and you like to study ticks, B.C. 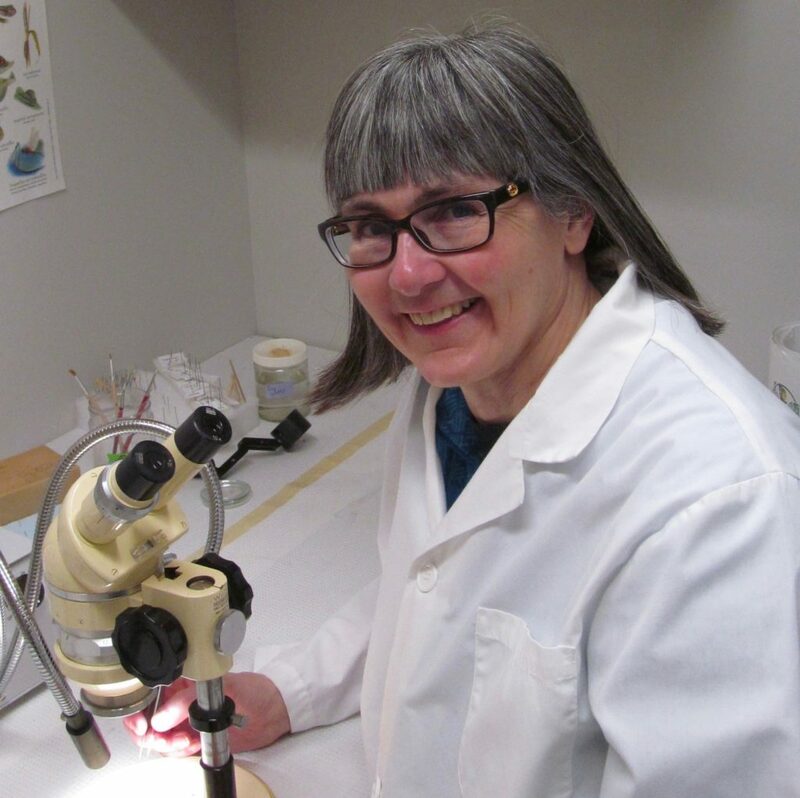 is the place to be,” says University of Alberta entomologist Janet Sperling. A member of the Canadian Lyme Disease Foundation, Sperling is widely considered a tick expert. She’s studied the different types of bacteria ticks carry, and fears that about one in five tick bites could result in Lyme disease. The evidence is only anecdotal at this point, but widespread opinion holds that ticks may be more prevalent than ever – they’re even carried by migratory birds. “Once a tick attaches, its going to inject its saliva and cement its mouth into you so it doesn’t get knocked off easily. Walk on cleared trails when in tall grass or wooded areas. Cover up by wearing a hat, long sleeves and pants. Wear light-coloured clothing to help spot ticks easily. Tuck pant legs into socks or boots. Apply insect repellent containing DEET on uncovered skin. Check clothing and scalp when leaving an area where ticks may live. Ask someone to help check hard-to-see areas of your body. Have a shower after returning from areas where ticks may be present. Check household pets for ticks. But while ticks are generally thought to be present in typically dry regions of the B.C. Interior, coastal residents are at risk as well. 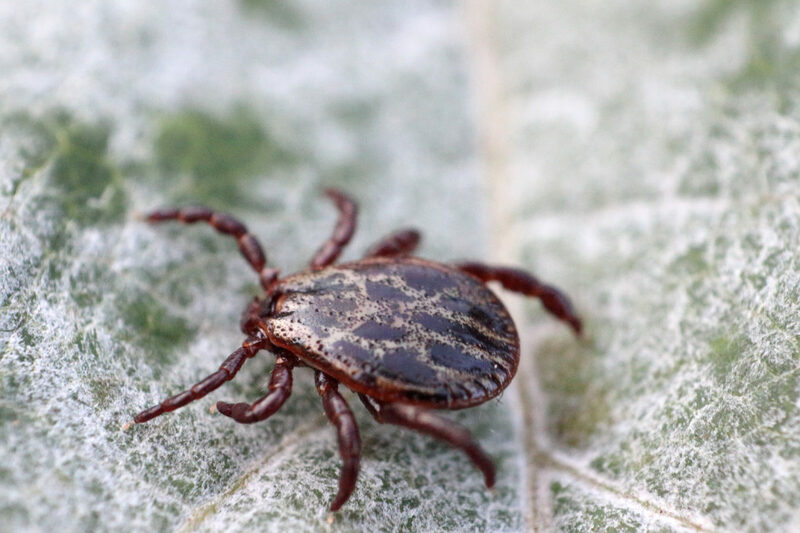 According to Interior Health officials, while dry land ticks don’t carry the Lyme disease bacteria, the Ixodes tick – which is more common in coastal regions – does. That may have been the species that changed the life of Denise De Monte, a naturopathic practitioner in Vernon. Suffering a wide array of symptoms for decades, De Monte was finally diagnosed with Lyme disease in 2008. She suspects she contracted her illness in 1980 while competing internationally in orienteering. “I was aware of ticks at the time, but only because we were advised to check for them,” she says. Dr. De Monte comments that Lyme disease has many symptoms including fever, headaches, muscle pain and even psychological cognitive disfunction. “There’s no cure – but people can get to a point where patients can become symptom free,” she sighs. “It’s not rare, but it’s rarely diagnosed.” She also contends that Lyme disease is six times more prevalent than HIV, affecting tens of millions of people around the world. While admitting to being frustrated by an overall lack of awareness surrounding Lyme disease, Dr. De Monte notes that 70% of her patients have the illness. She also warns that Lyme disease can be passed from mother to child through breast feeding or placenta, including her own son. Lyme disease experts like Dr. De Monte say it’s possible to get bitten by an infected tick, but not see symptoms for a decade or more. And while cautioning people not to overreact, she advises a better safe than sorry approach; if you get extremely sick in midsummer when the flu virus is rare, it may be something to be looked at seriously. Sperling agrees that detection of Lyme disease in Canada is “awful,” and suspects Canada’s case count is grossly underreported. When it comes to ticks, she contends, like many things, knowledge is key. As always, I welcome your comments and criticism on Twitter @kammornanchor and email: bob@theorca.ca.